Restricting your sodium and high blood pressure levels will surely be lowered. But, how will you tell whether restricting your sodium intake will lower your blood pressure? Sodium is a mineral that balances your fluid levels and also sends nerve messages. Your body needs this mineral. Did you know that you can test yourself to establish a baseline for your high blood pressure readings. Do your own experiment. 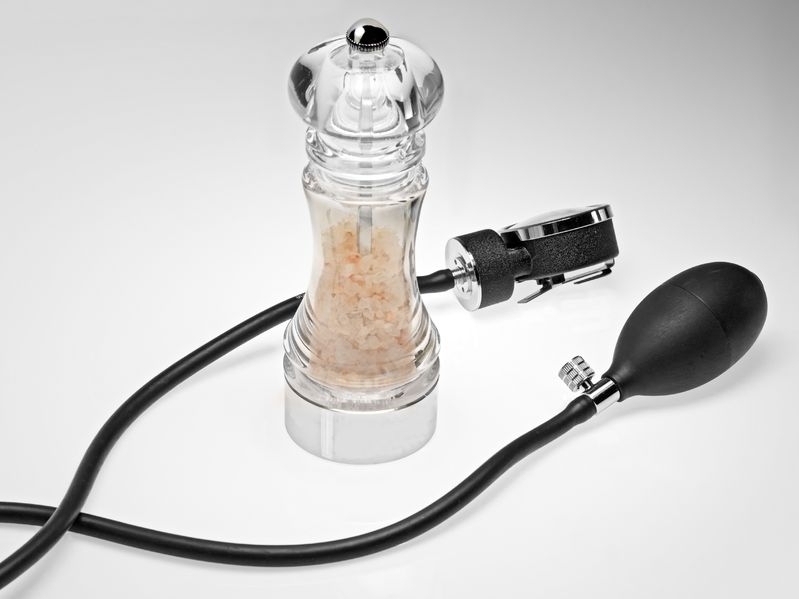 Start by measuring your blood pressure before beginning a low salt diet. Eat wisely and heal your body. Doing this is one of the most important steps you can do for your cardiovascular health. Let us say you monitor your readings for a month, while you continually change your diet, cutting back on processed foods, and on salt intake. At the end of the first week retest your blood pressure and see whether you are benefiting from a low sodium and high blood pressure. If you benefit from a sodium restricted diet that is great, if not there are other ways of lowering blood pressure. But before we continue our experiment lets look at some salt reduction studies and also what causes high blood pressure. Not everyone should restrict salt and sodium - it may even be possible that a low salt diet can do more harm than good. Dr. Brent Egan, formerly of the Medical College of Wisconsin in Milwaukee, found that a low salt diet will not reduce blood pressure in fifty percent of individuals with higher than normal blood pressure. And for some people salt restriction may actually result in higher blood pressure. Another study was done by Dr. Michael Alderman, who worked with two thousand high blood pressure men at the Albert Einstein College of Medicine in New York City, and found an unexpectedly high incidence of heart attacks in men who had low amounts of salt in their urine. These two thousand men had restricted their salt intake. The study continued for four years and found that four times as many heart attacks occurred in men with the lowest amounts of sodium in their urine compared with men who had the highest amounts of urinary sodium. A total of forty-six men had heart attacks. Approximately a thousand women were also studied but only nine of them suffered heart attacks, a too small amount to draw any conclusion. What Should Be Your Daily Salt Consumption? This is not to say you should start increasing your salt intake, but the findings do question the recommendations that everyone should severely restrict their sodium consumption. You only need 500 milligrams, one-third teaspoon, each day, which you achieve if you eat only natural foods. But most people consume 5,000 milligrams which is three teaspoon each day. Though 1,500 milligrams, one teaspoon, daily is more realistic. As in everything, moderation is key. Just slowing cutting back reasonably on your sugar and salt intake and also sodium rich foods and automatically you start to lessen the burden on your kidneys and also lessen your water retention. Simply cutting back on processed foods, such as canned vegetables and soups, as well as fast foods will slash our sodium intake. Fresh fruits and vegetables are best, but our lives are so busy so the next best thing is to use frozen vegetables, which is low in sodium. Eat out less and try cooking more at home. By the way even water has in sodium. To help control the effects of sodium and high blood pressure is to start cutting back to improve your blood pressure. But, we have to remember the body need to balance electrolytes so you must include calcium, magnesium and potassium. 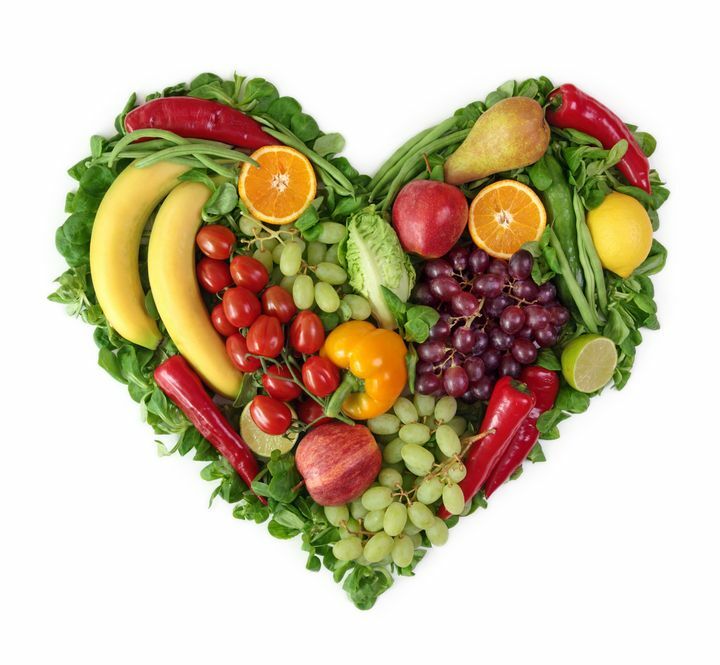 As always before making any changes to your diet consult with your doctor, and keep up-to-date with studies completed by American Heart Association. Return to "What Causes High Blood Pressure" from "Sodium and High Blood Pressure".